International Journal of Recent Technology and Engineering (IJRTE) is having ISSN 2277-3878 (online), bi-monthly international journal, being published in the months of January, March, May, July, September and November by Blue Eyes Intelligence Engineering & Sciences Publication (BEIESP) Bhopal (M.P. ), India since year 2012 and to be indexed by SCOPUS Database. It is academic, online, open access (abstract), peer reviewed international journal. It aims to publish original, theoretical and practical advances in Computer Science & Engineering, Information Technology, Electrical and Electronics Engineering, Electronics and Telecommunication, Mechanical Engineering, Civil Engineering, Textile Engineering and all interdisciplinary streams of Engineering Sciences. 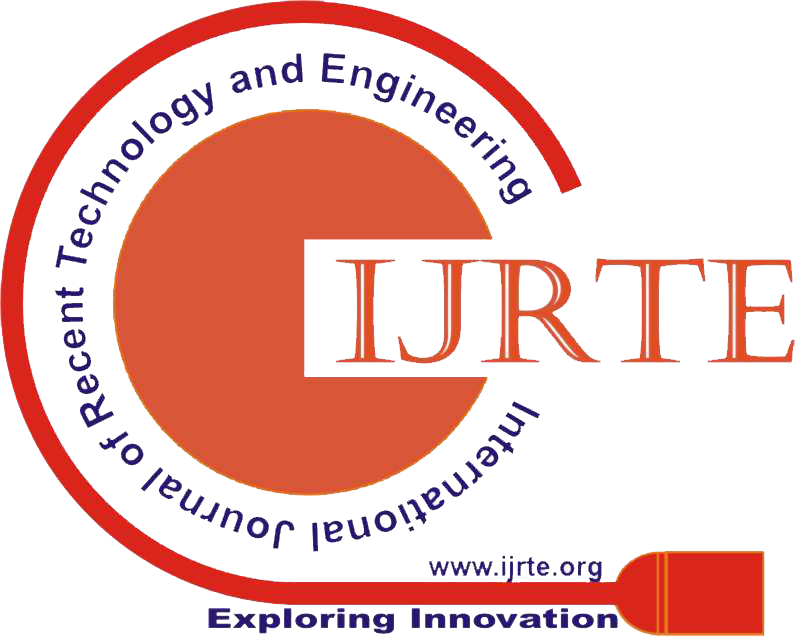 IJRTE welcomes you for your valuable suggestions. Kindly write us if you have any query/suggestions.